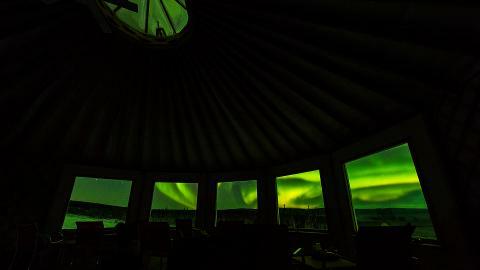 Experience the best aurora viewing at Alaska's premier winter destination, Borealis Basecamp. 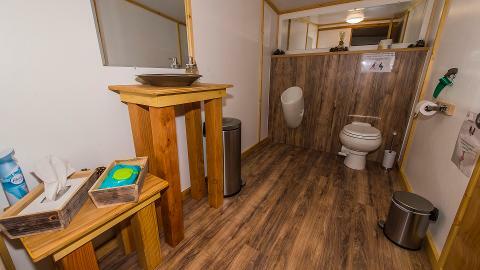 Offering the best service and a personal Alaskan touch in our locally made yurt. 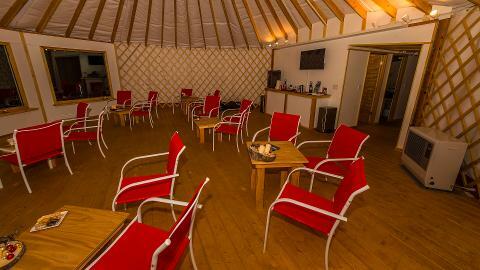 Enjoy hot drinks, warm and cozy interior, and good friends. Our group sizes are no more than 35 people with lots of outside room to spread out and take pictures. 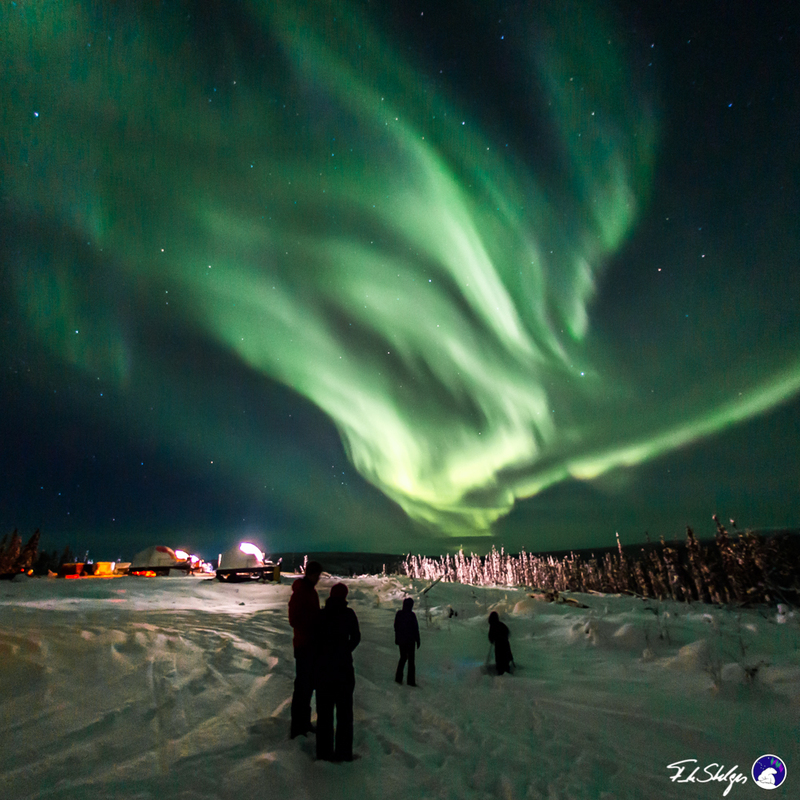 No crowds, no annoying flashed going off next to you, just the best aurora photography in the state.